Gone are the days when you had to spend a bomb on cleaning chemicals and waxes to maintain the sheen of your expensive hardwood floors. With the Eurosteam steam cleaner for hardwood, you can save time and money while cleaning hardwood floors. The hardwood steamer uses hot steam to clean hardwood surfaces that also removes diseases causing bacteria and germs in the process. Since the steam cleaner runs on steam generated from ordinary tap water, your dependency on harmful and costly cleaning chemicals ceases. Innumerable people in USA have adopted the Eurosteam hardwood steam cleaner to end all their hardwood floor cleaning woes. The Eurosteam steam cleaner for hardwood makes hardwood floor cleaning simpler, easier and faster; thereby saving you time and money. The many accessories that come with the multi-utility wood steam cleaner are specifically designed to help you deep clean all types of surfaces and also clean hard to reach areas like floor joints, edges and corners. 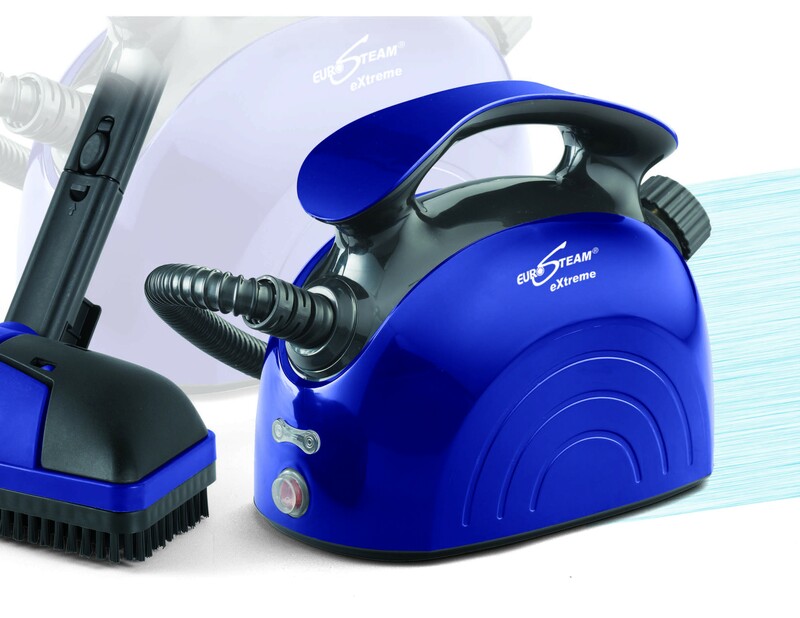 The steam cleaner is compact, light and portable to guarantee spotless floors. 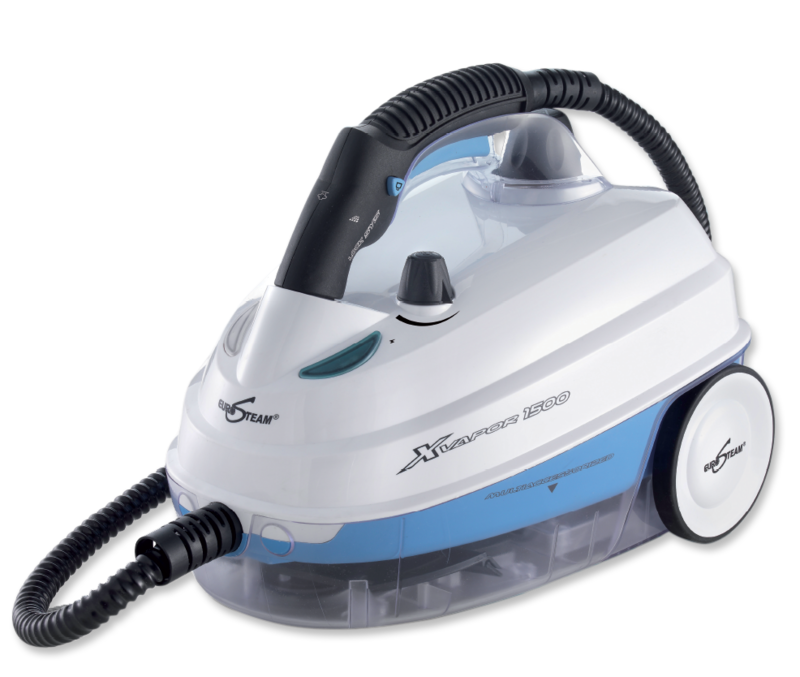 Buy the Eurosteam hardwood steam cleaner today to make your hardwood floor and furniture cleaning simpler, quicker and cheaper.